We have an exciting announcement – We’ve just hit 20K followers on Instagram! 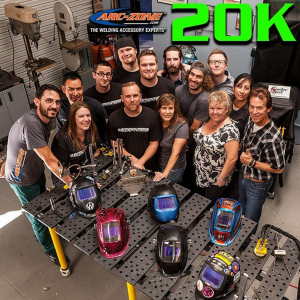 When we created our account @arc_zone nearly two years ago, we had no idea what to expect… Lo and behold, we’ve had the opportunity to participate in a global welding network, connect with awesome contacts, and learn a lot about what’s going on in the welding world today. 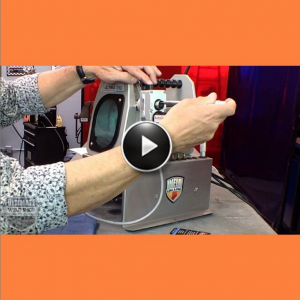 It has been an awesome experience seeing welders, their tools, and their trades, testing our gear to its fullest. Thank you for the support, thank you for showcasing your talent, thank you for being a loyal fan of Arc-Zone. We pride ourselves on being the “Welding Accessory Experts”, but it’s YOU, the welding experts, that make all of this possible. 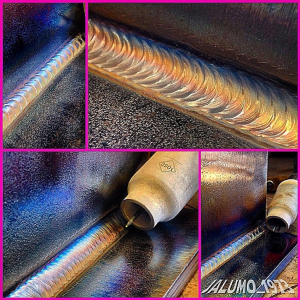 We look forward to continually providing you with the right tools to get the job done #WeldLikeaPro! 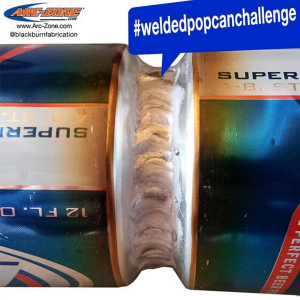 Don’t forget, you can shop for the welding accessories you need to Weld Like A PRO™ online at Arc-Zone.com or in person. We’re located in SoCal, near all kinds of awesome tourist locations, and if you stop in, we may just tell you where locals go.